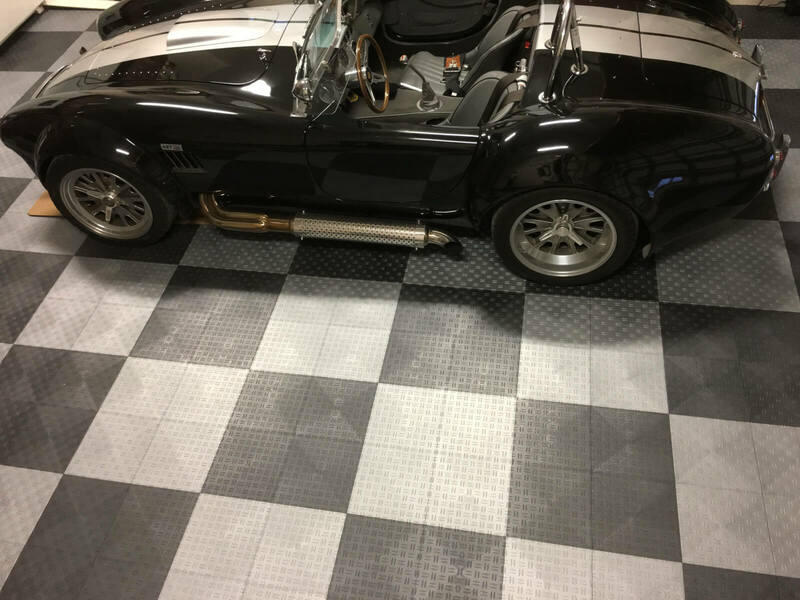 Great brilliant colored product, easy to put together & my classic is presented beautifully. 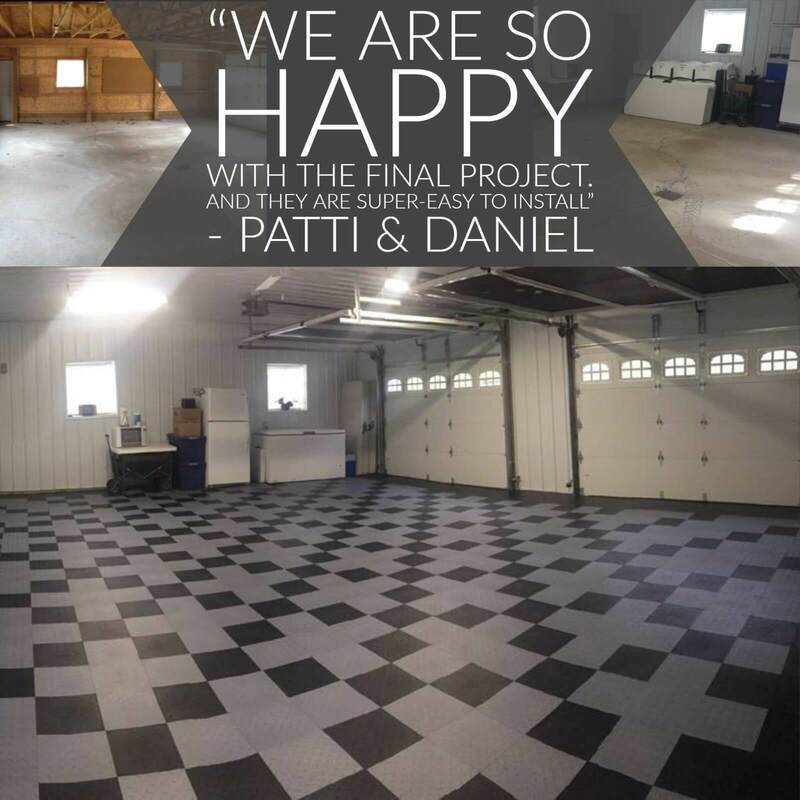 We are ecstatic about the overall look. 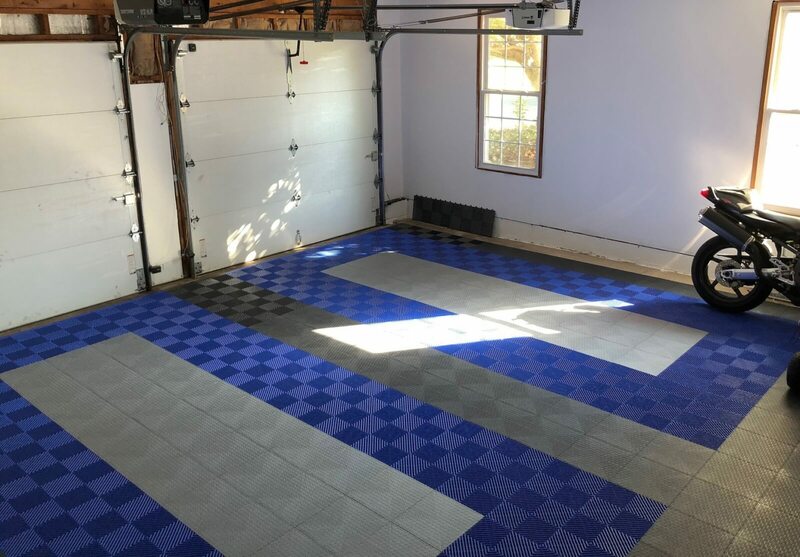 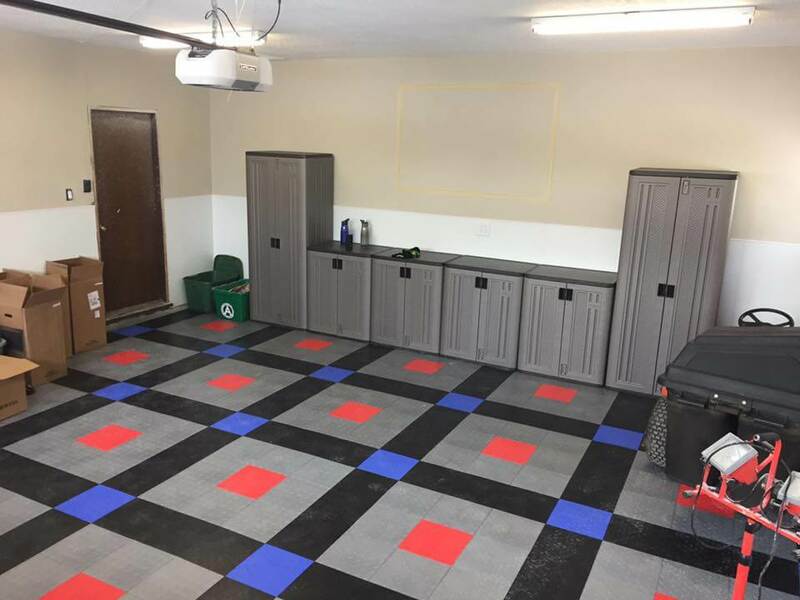 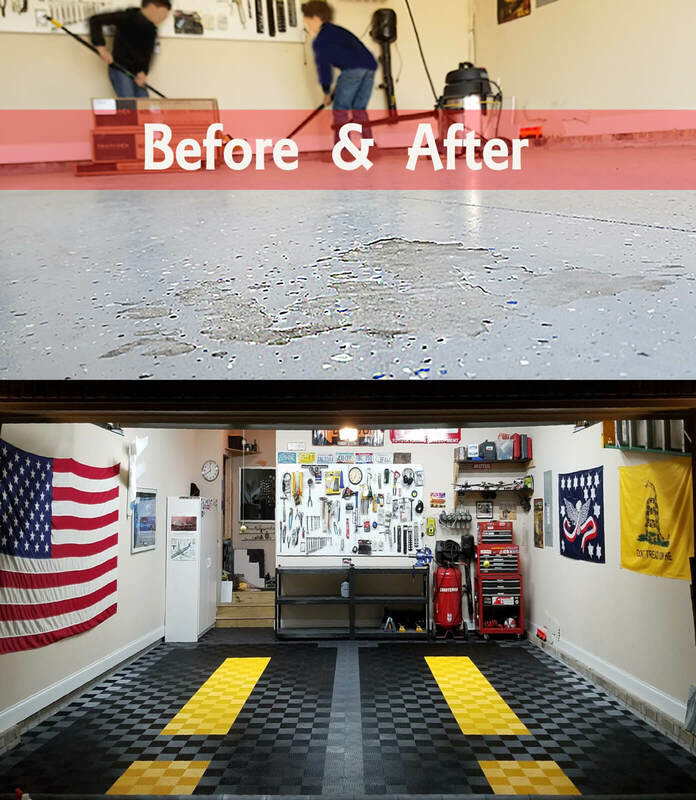 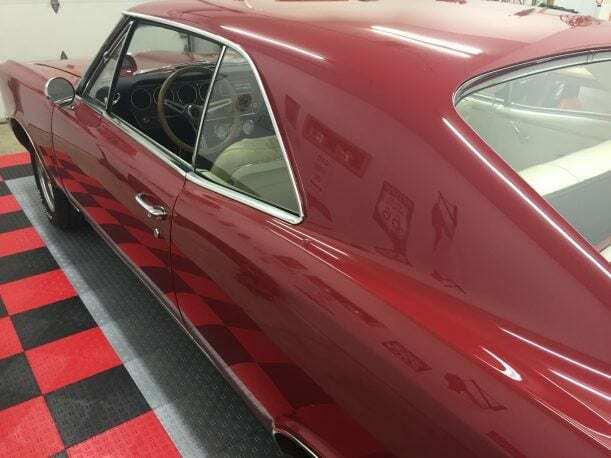 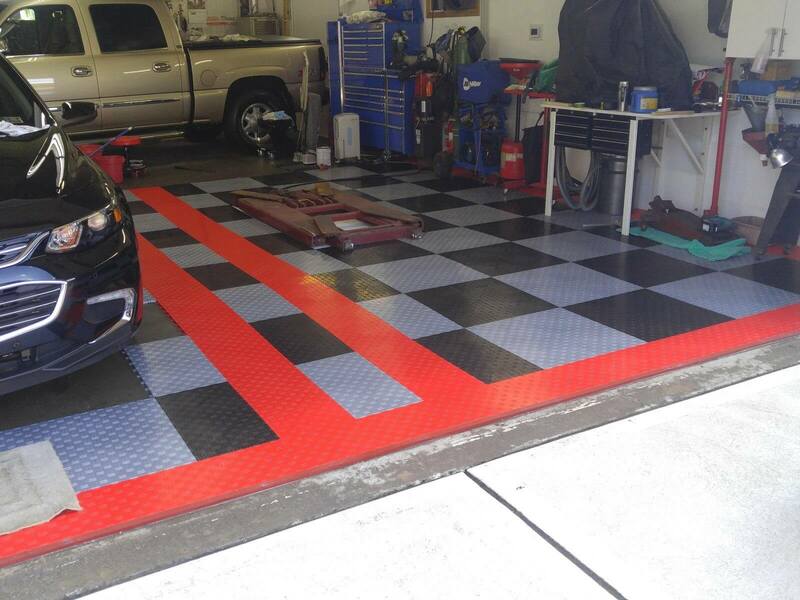 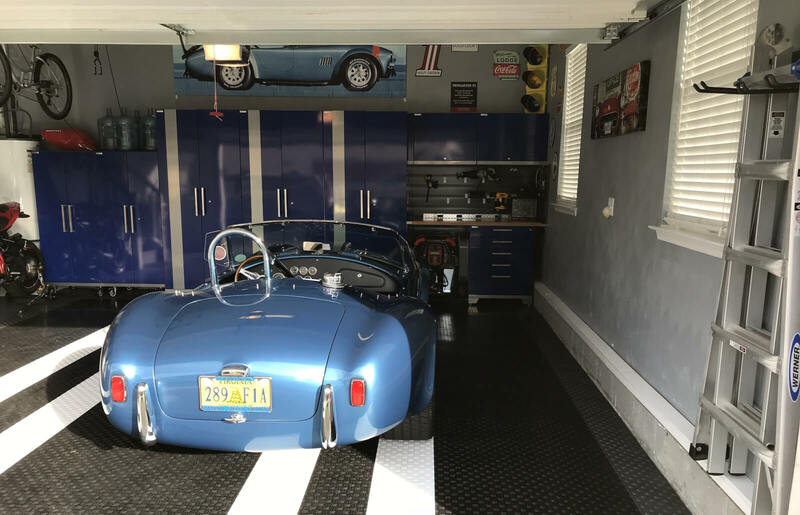 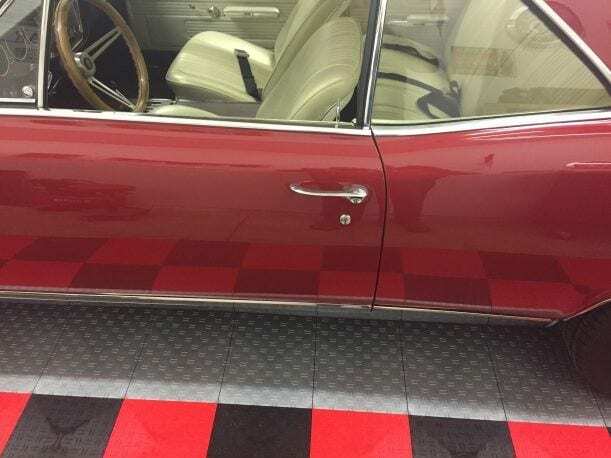 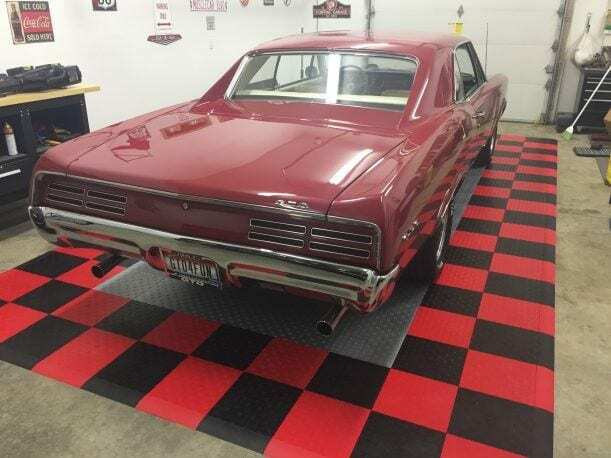 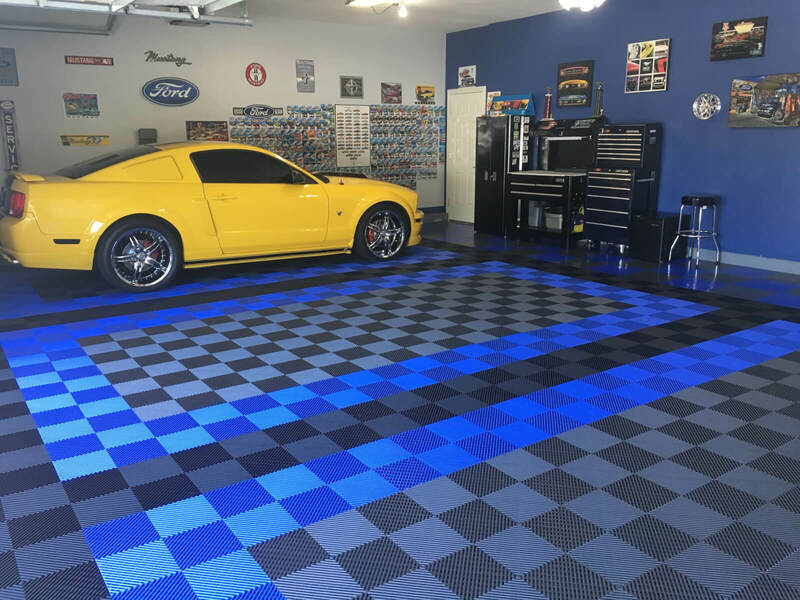 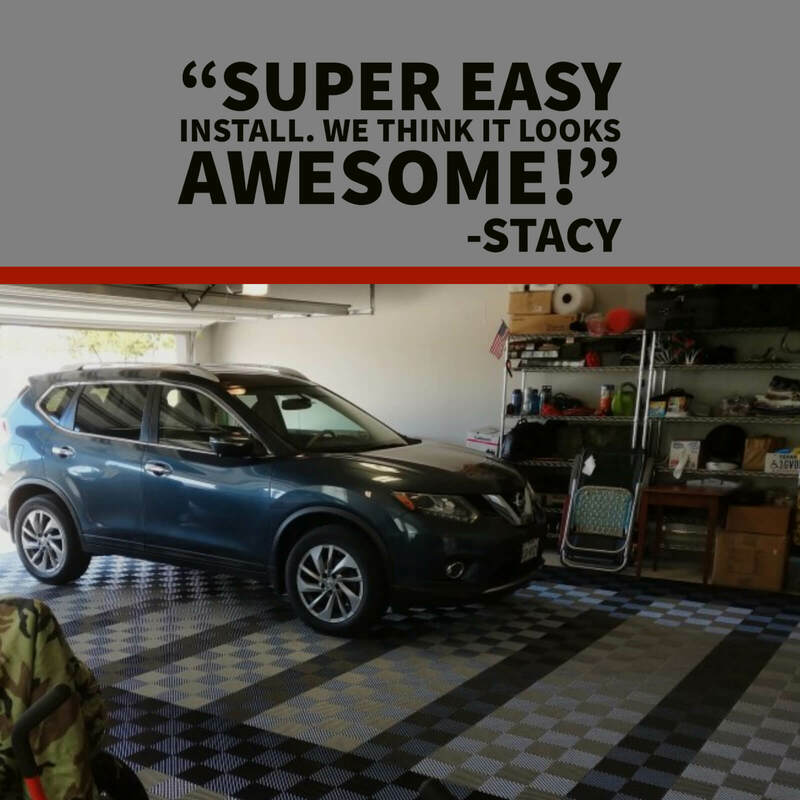 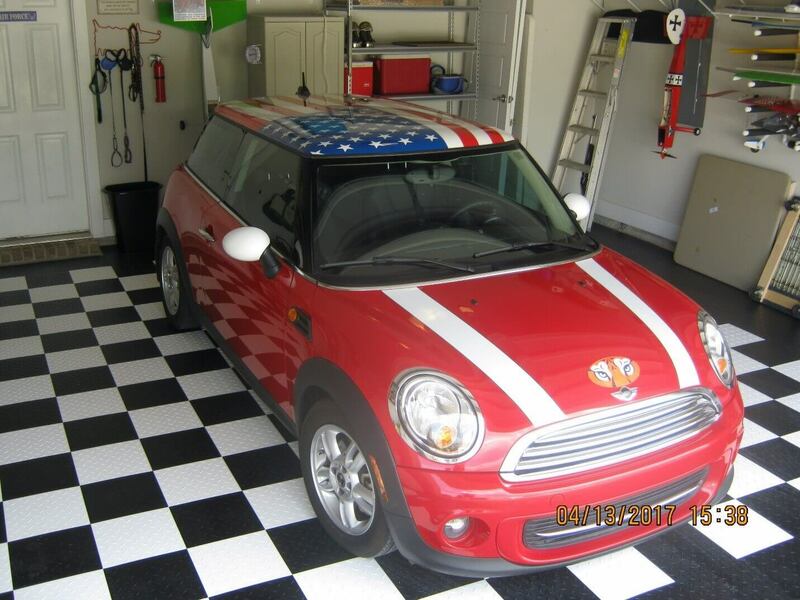 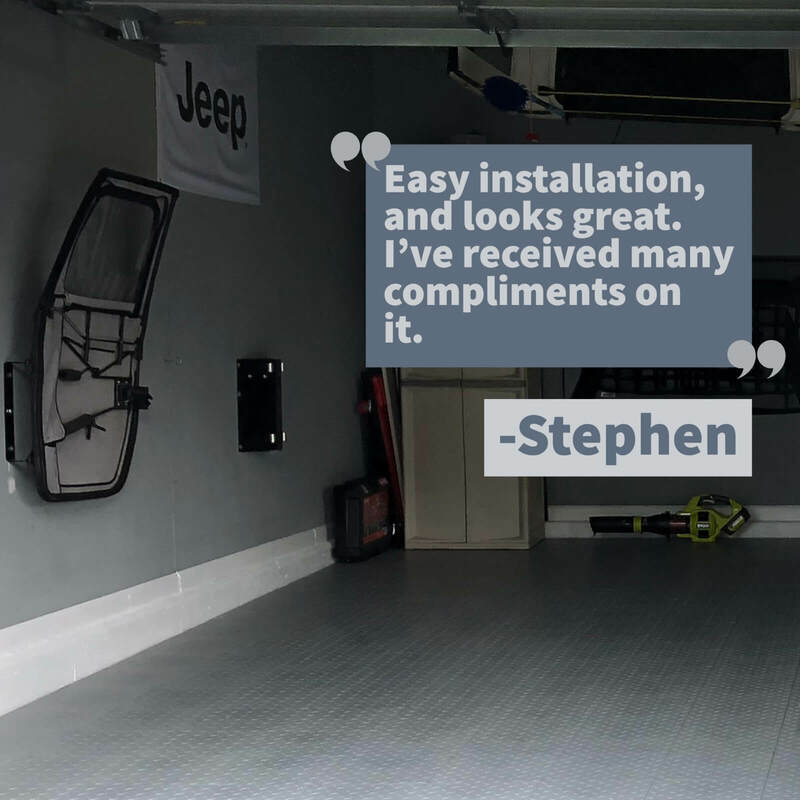 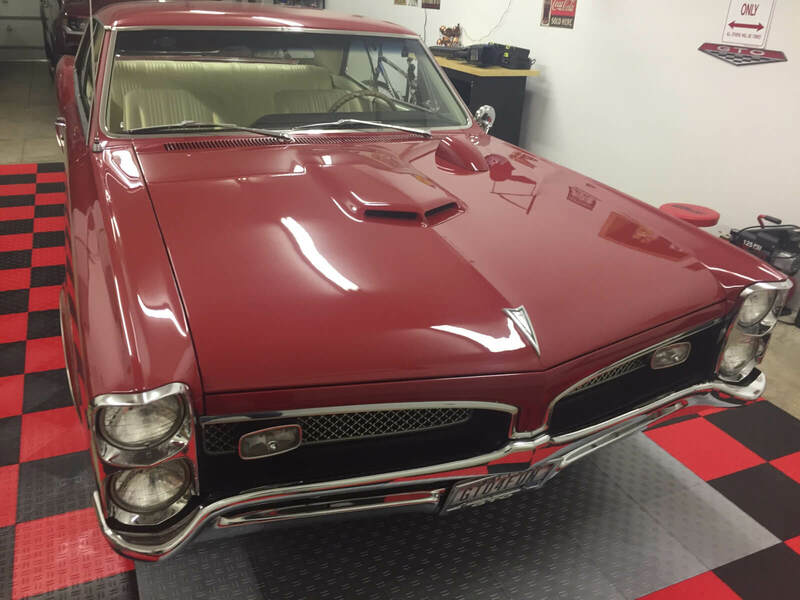 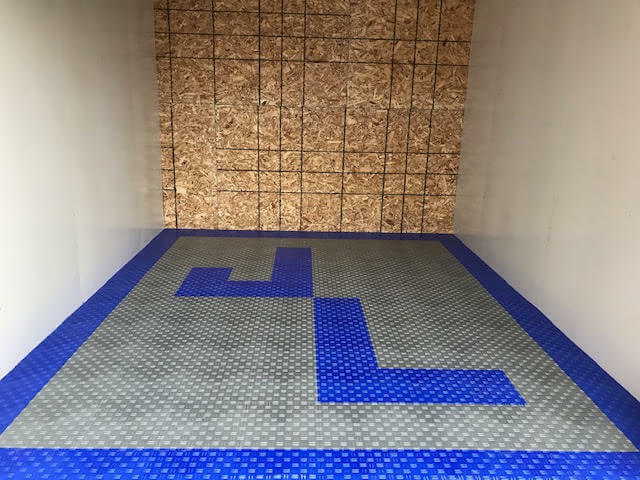 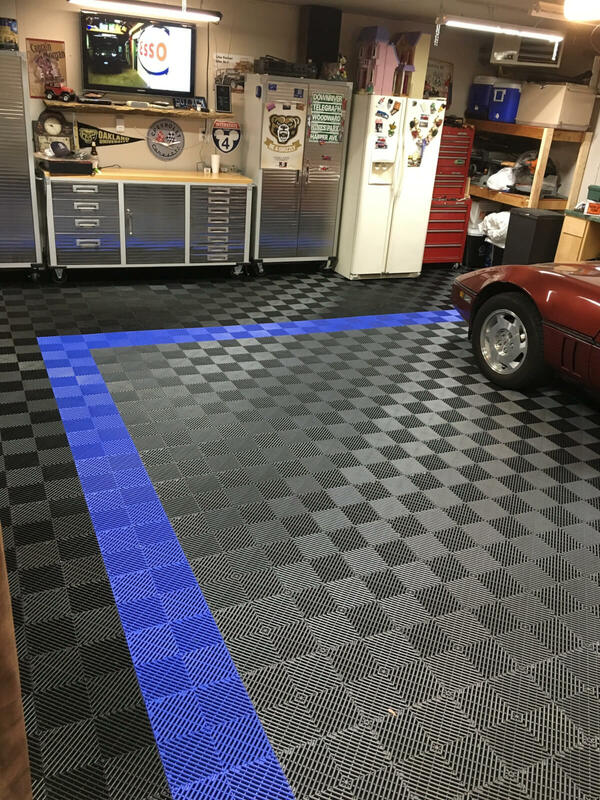 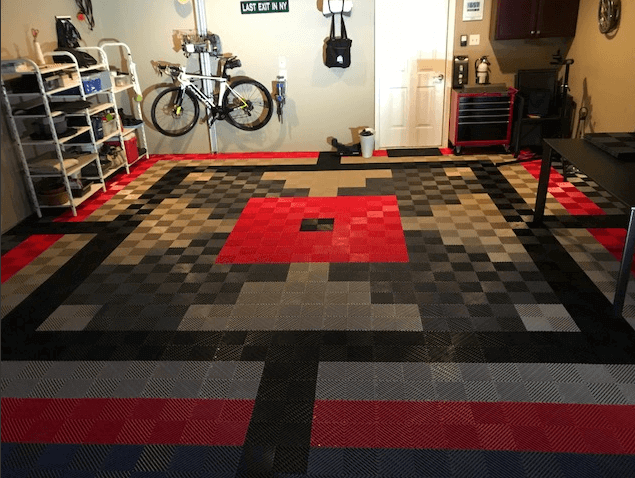 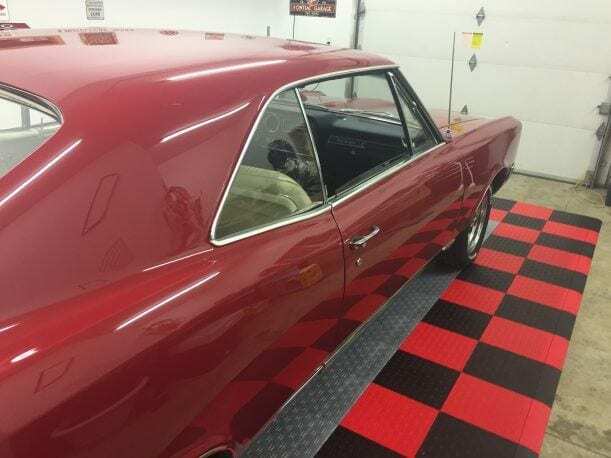 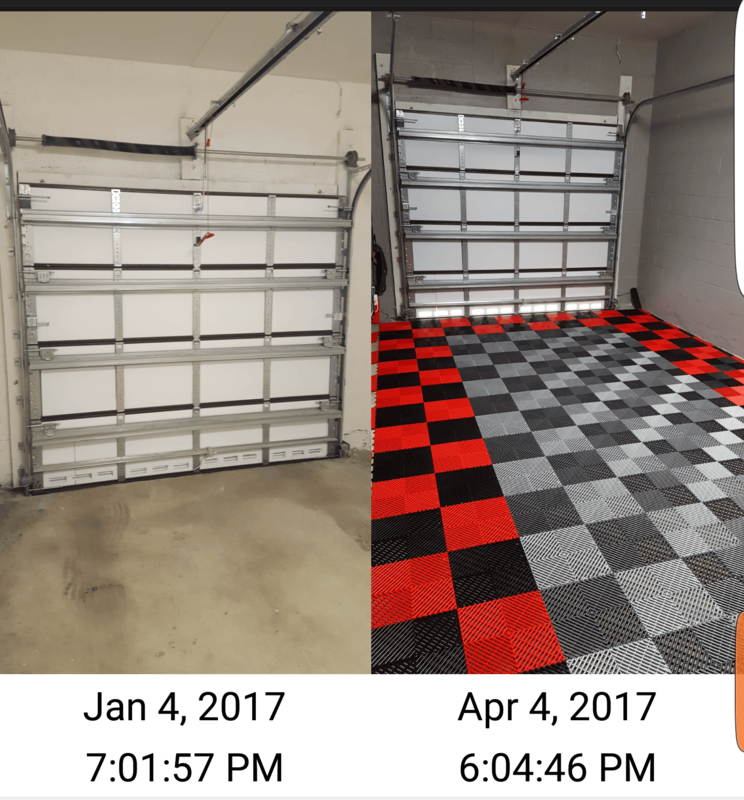 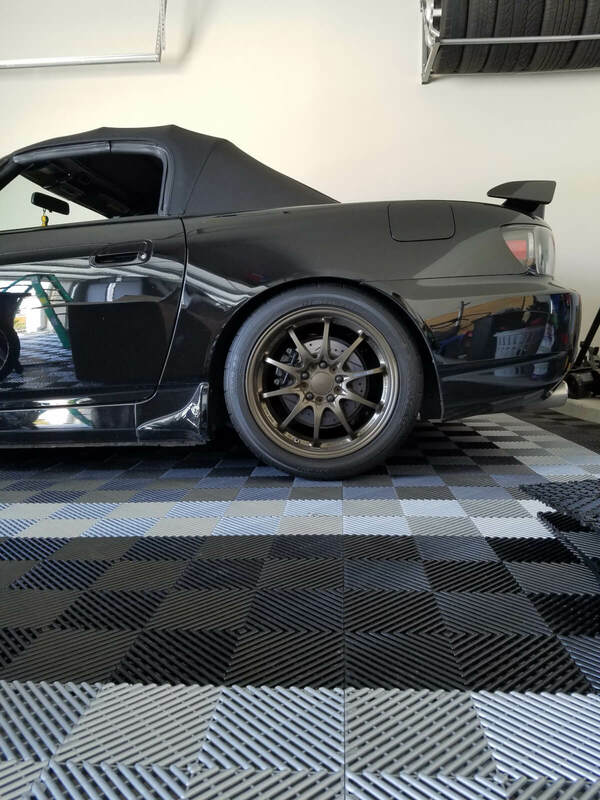 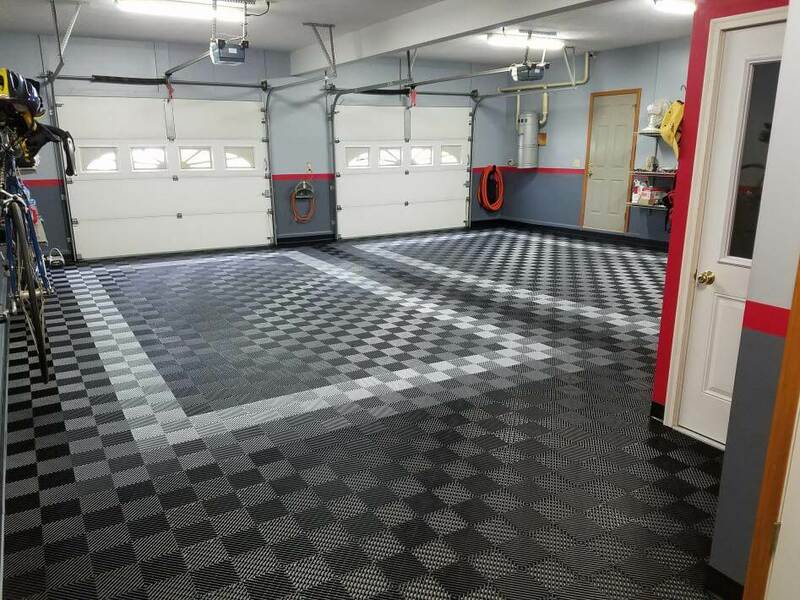 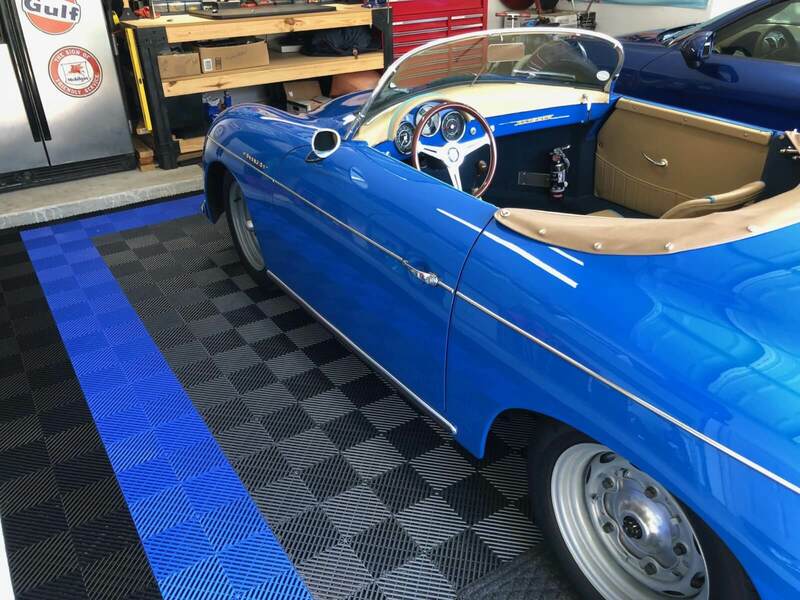 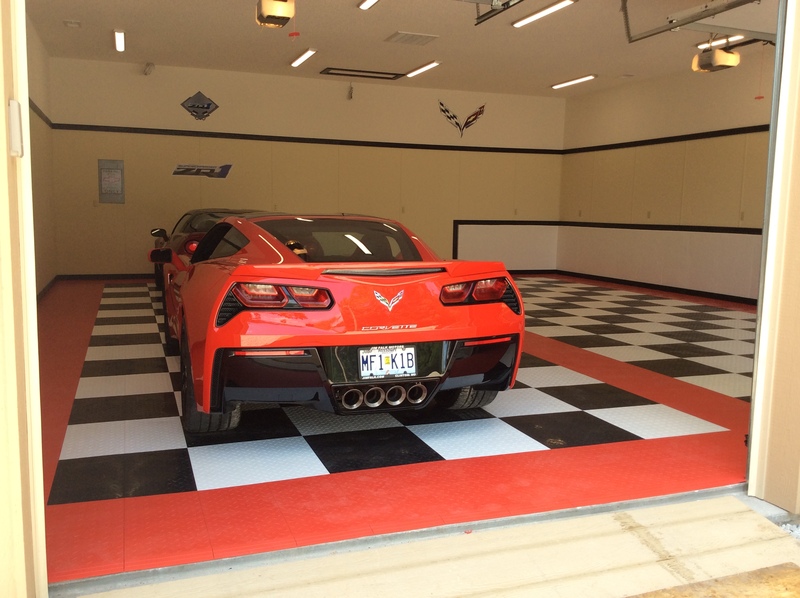 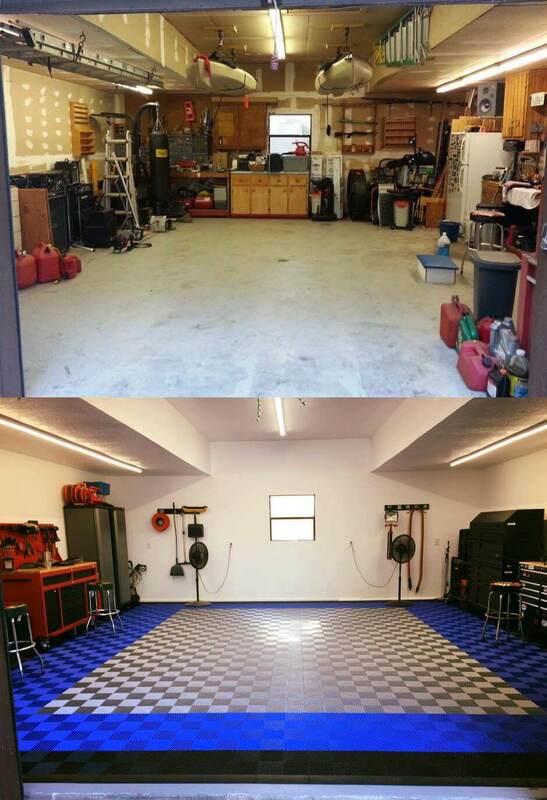 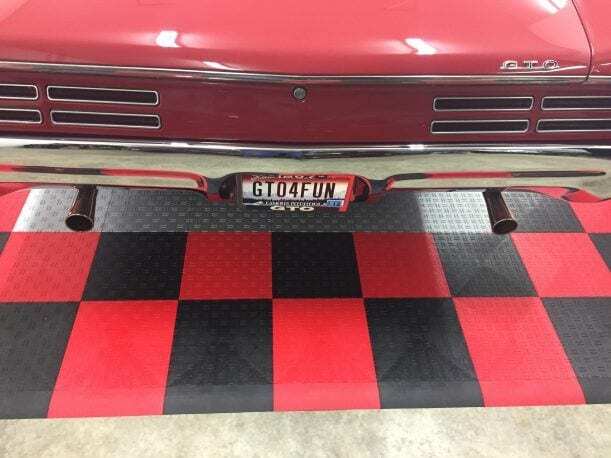 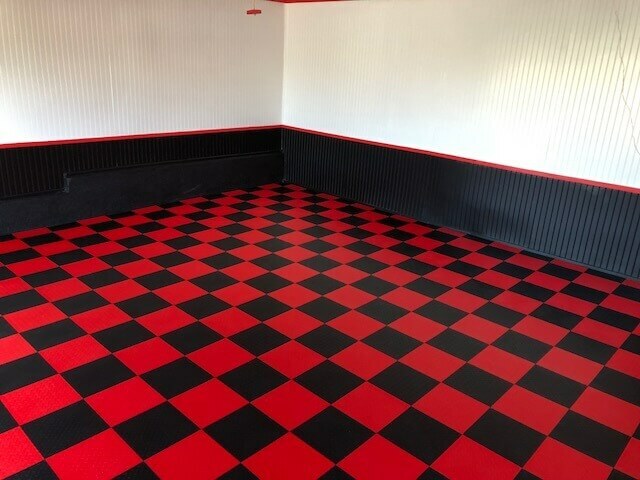 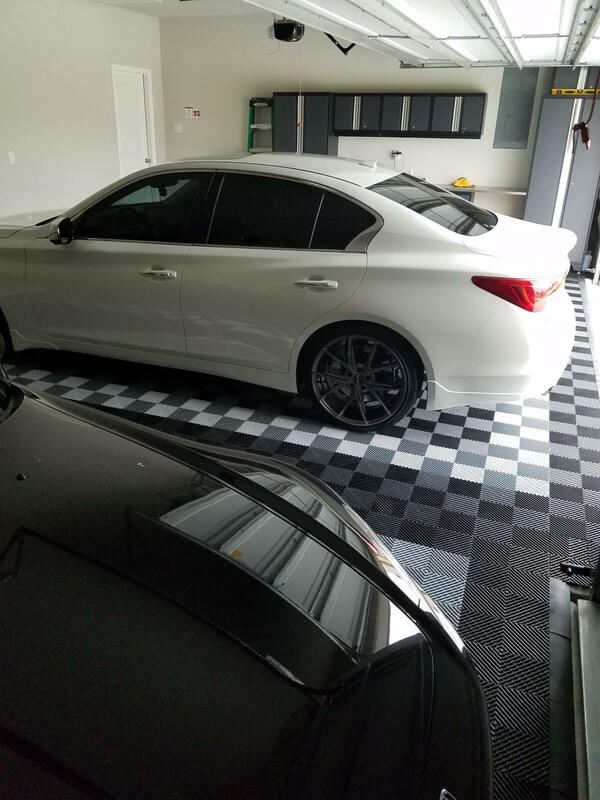 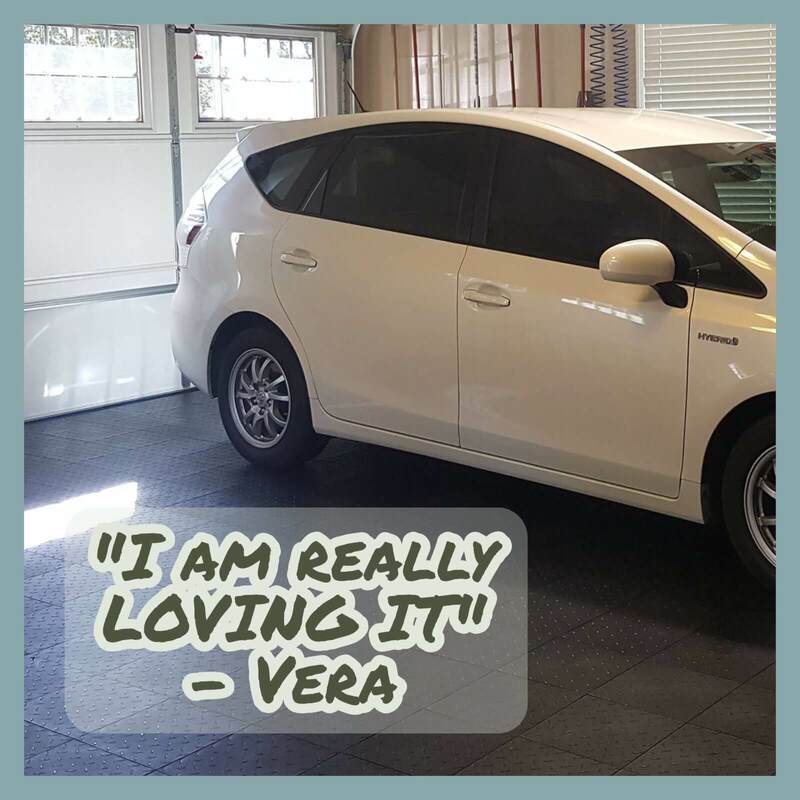 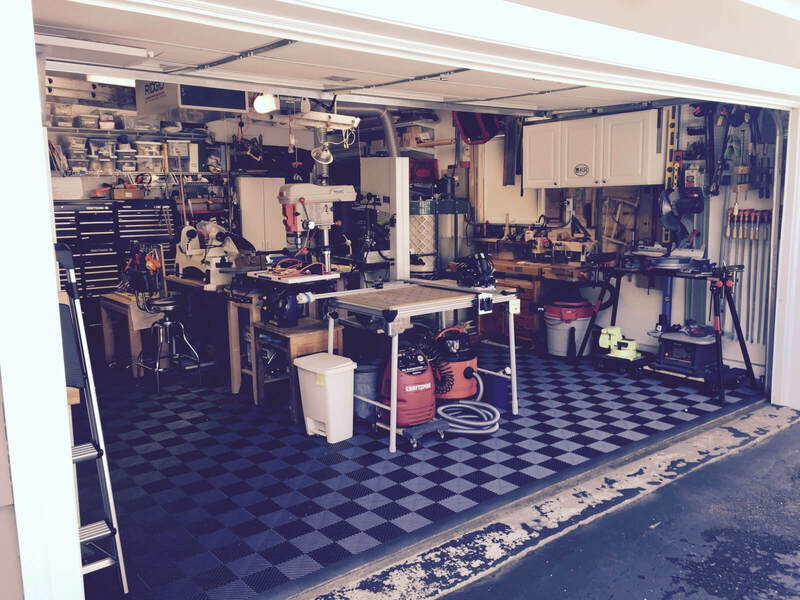 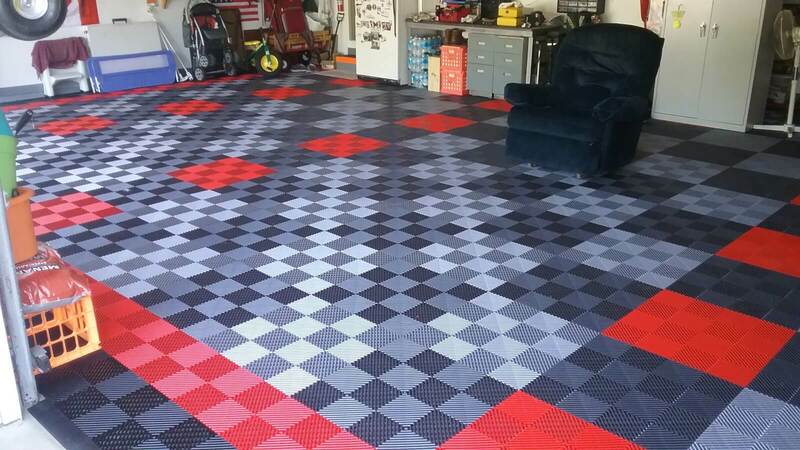 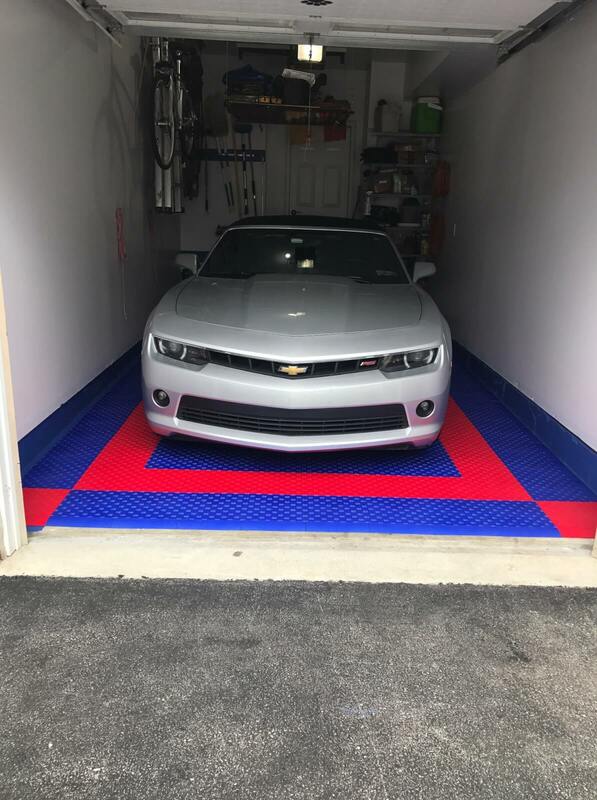 Glen sent us an email after finishing his garage floor parking pad. 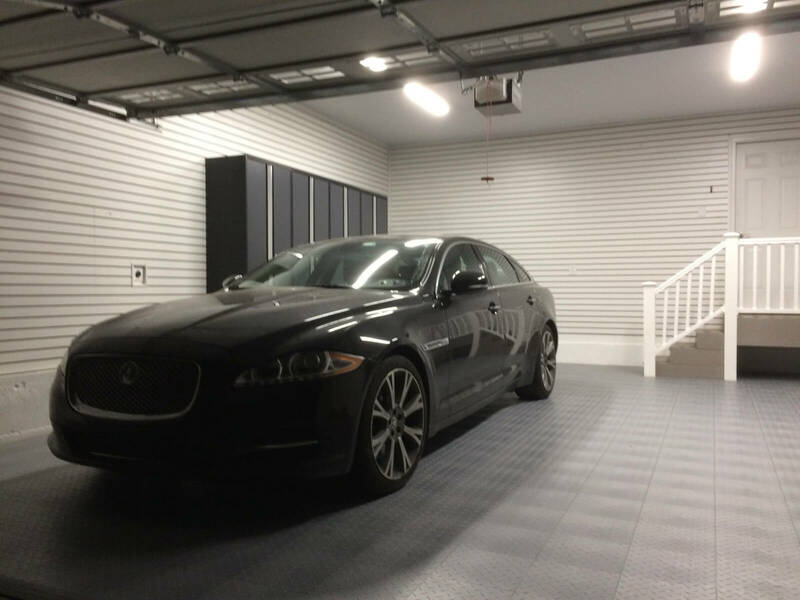 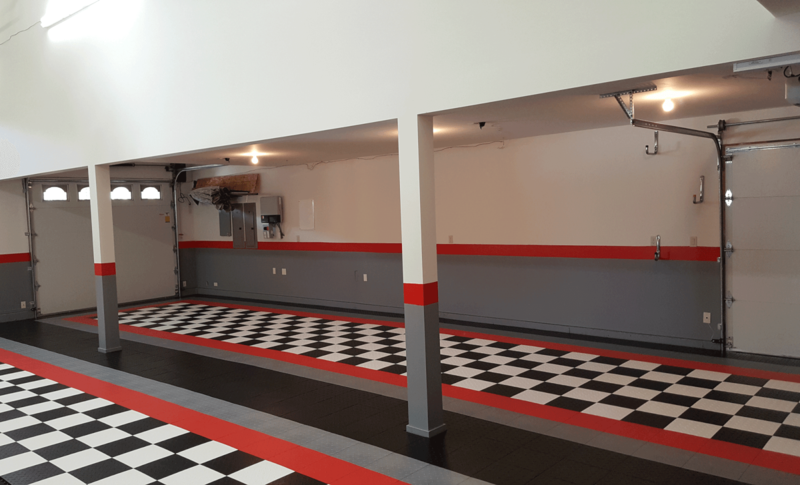 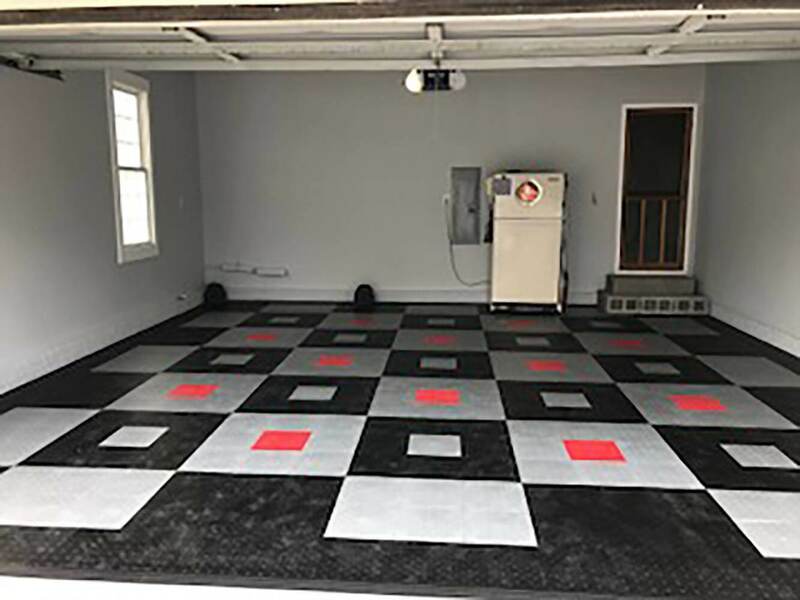 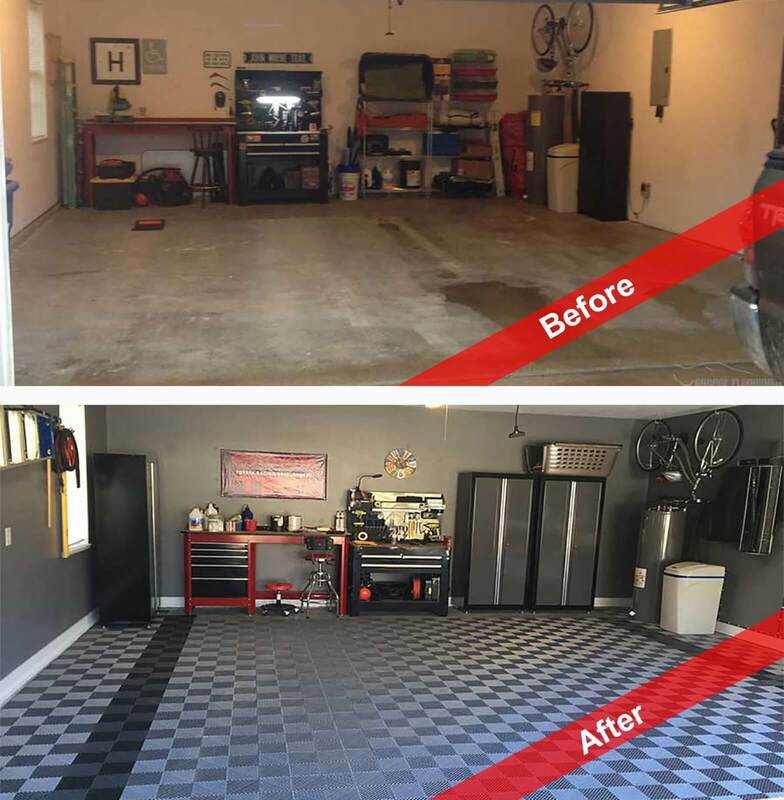 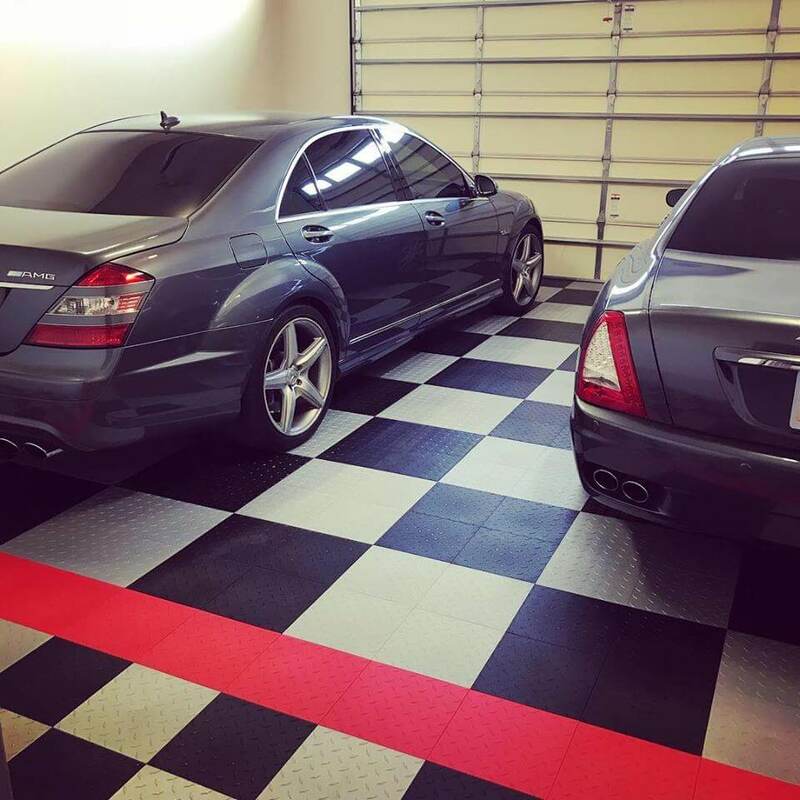 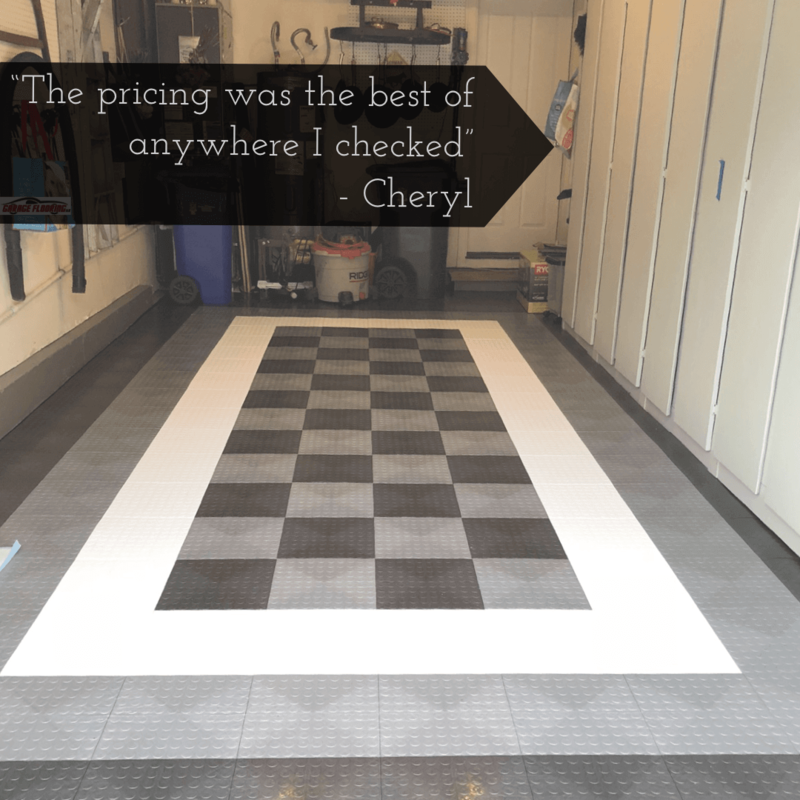 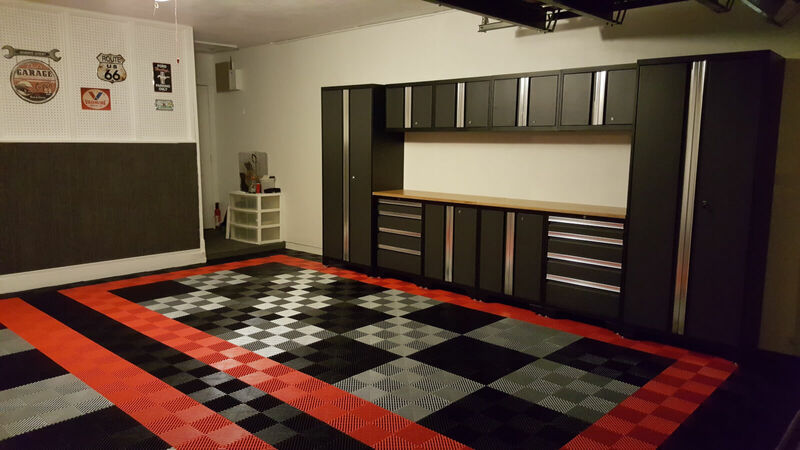 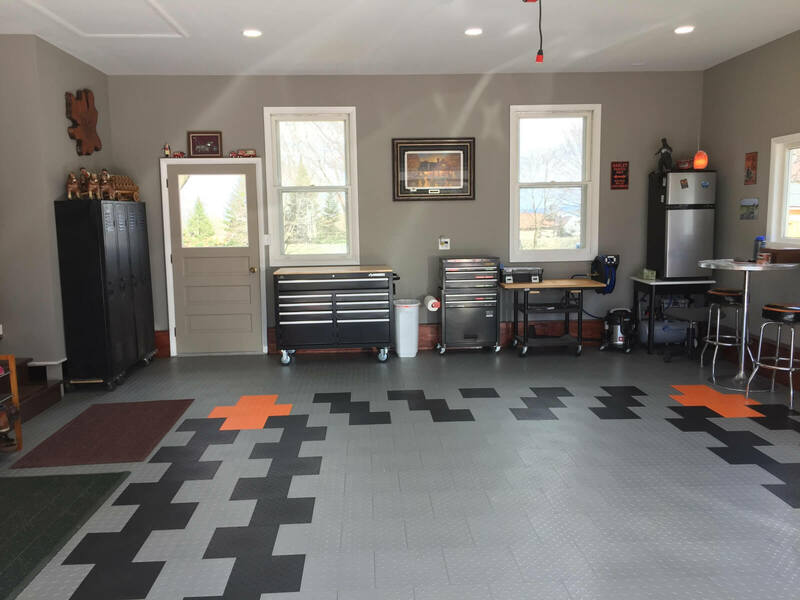 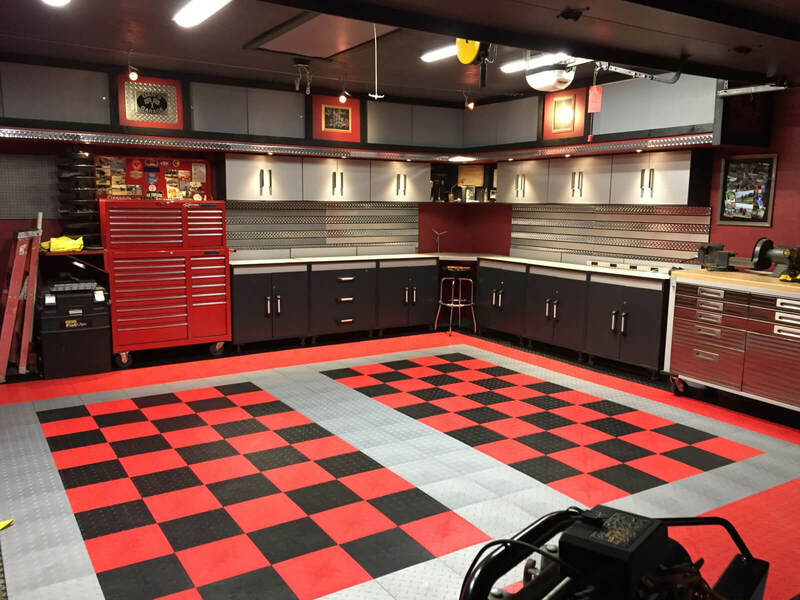 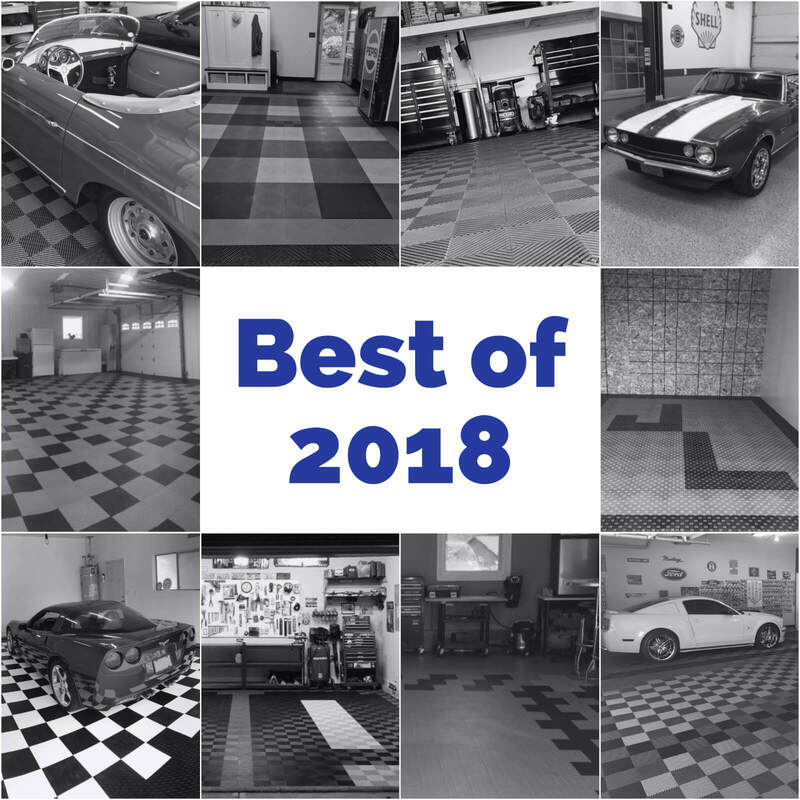 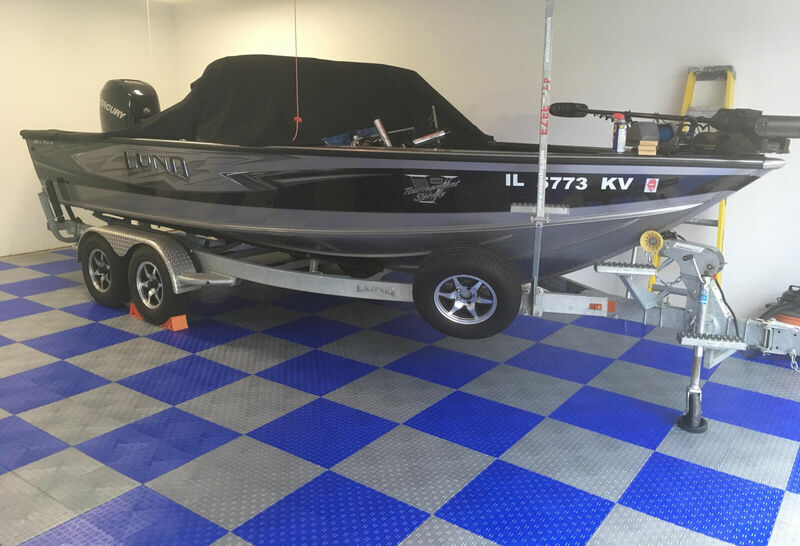 He used TrueLock HD Diamond garage floor tiles. 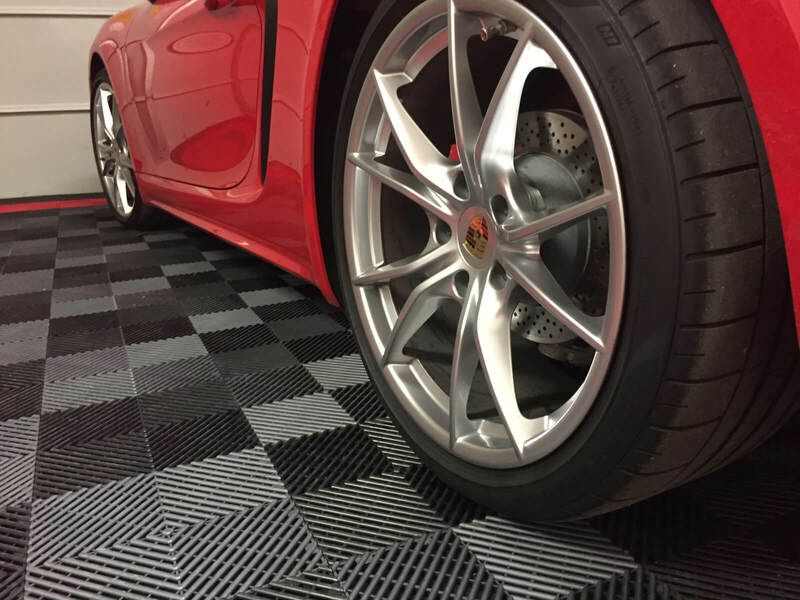 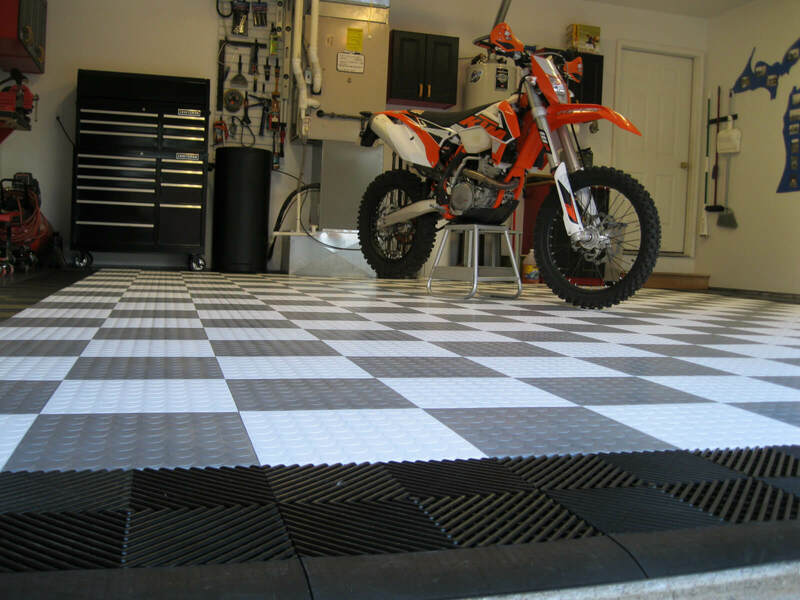 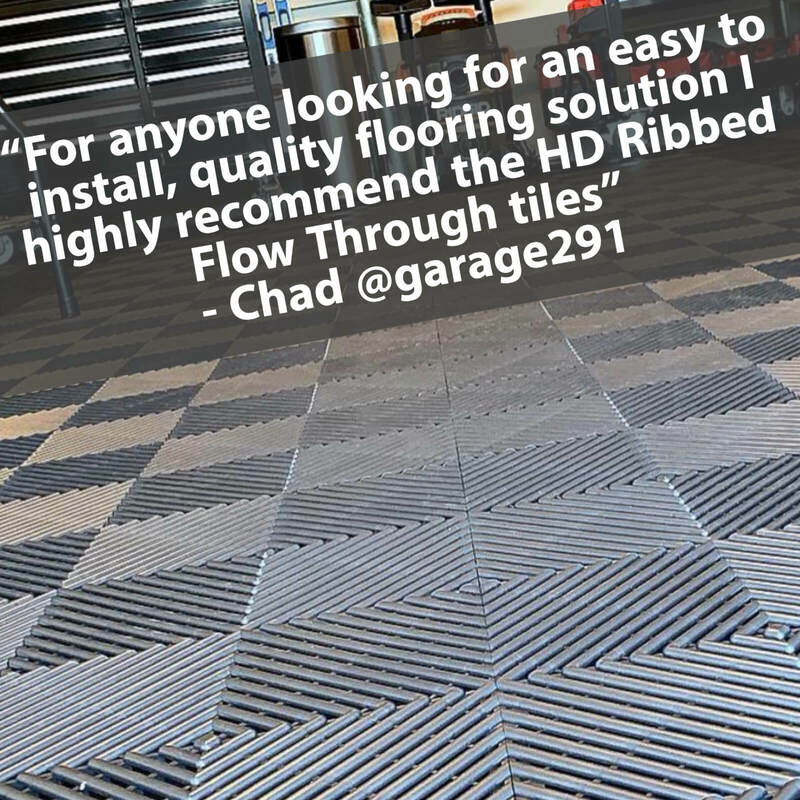 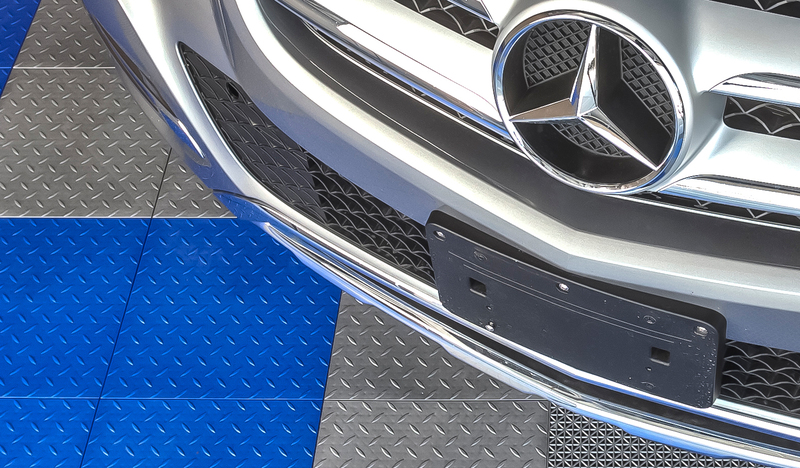 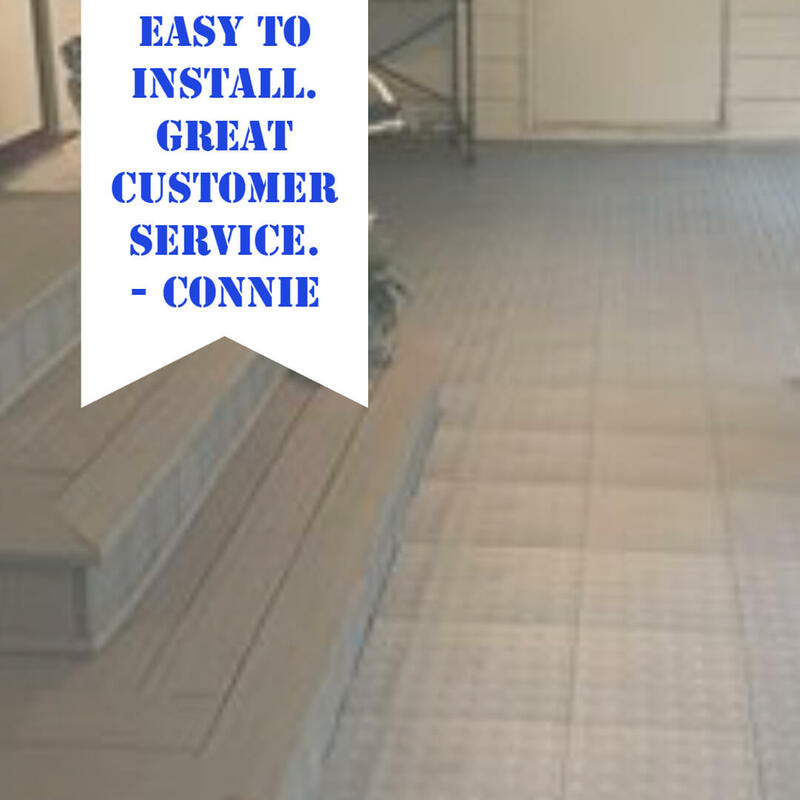 The vast majority of our garage floor tiles go in wall to wall applications. 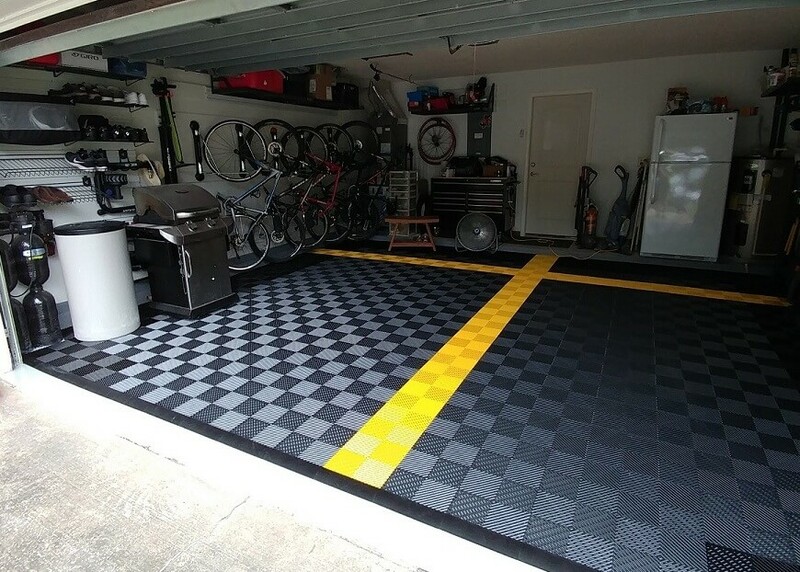 That said, using them to create a parking pad is an outstanding application and one that could be done more often.